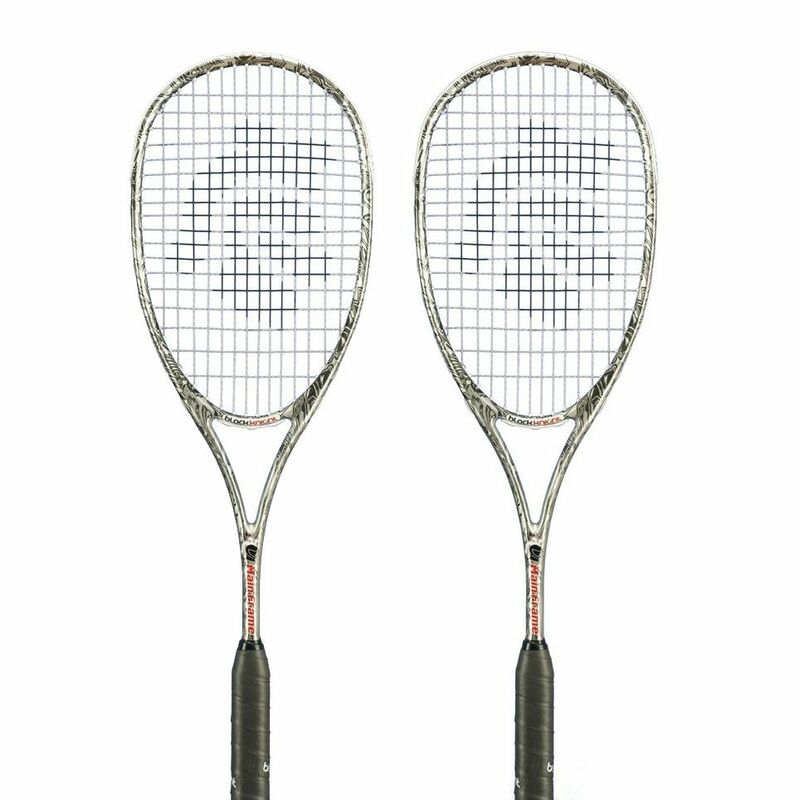 The Black Knight Main Frame squash racket double pack consists of two rackets incorporating the Thermal Core technology ensuring ultimate durability and faster racket recovery during impact. The rackets have a head size of 76.4in2 (493cm2) and feature the High Modulus Graphite fibre for great strength and excellent performance. They are strung with the SuperNick XL Ti string and perfect for intermediate to professional players. 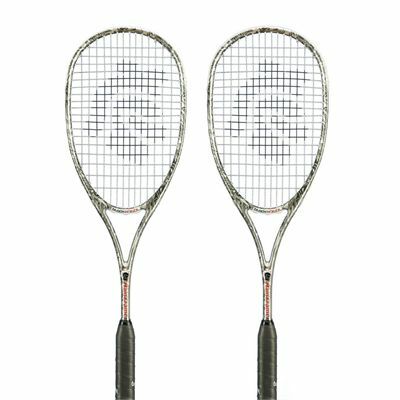 The Main Frame rackets offer a 14x18 string pattern, an extra tacky Rad Cushion grip and are head heavy balanced for more power, stability and spin. for submitting product review about Black Knight Main Frame Squash Racket Double Pack.